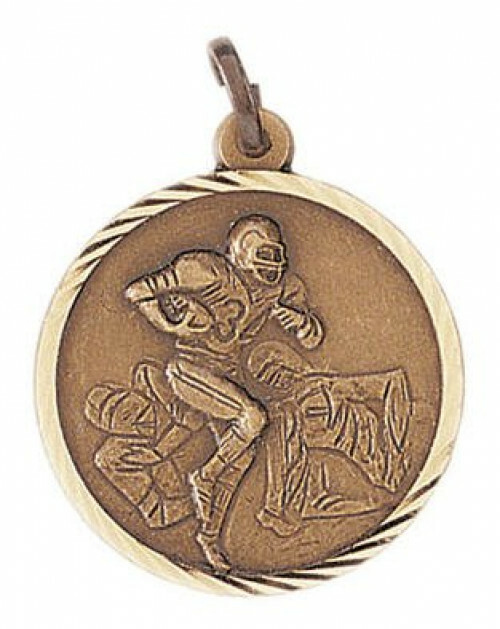 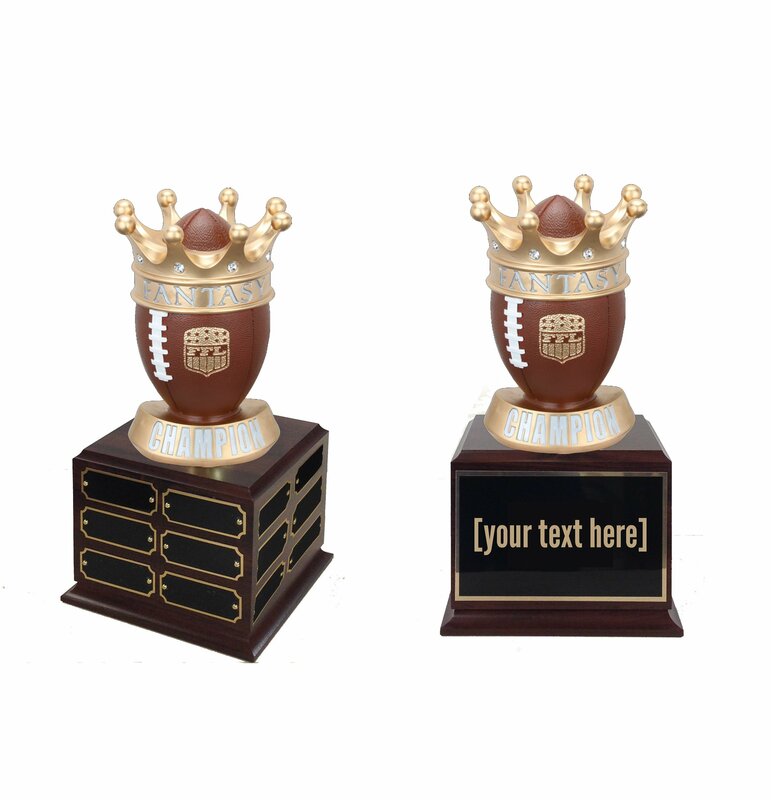 Choose this stylish Fantasy Football traveling trophy to honor the years past and present Fantasy Football champions! 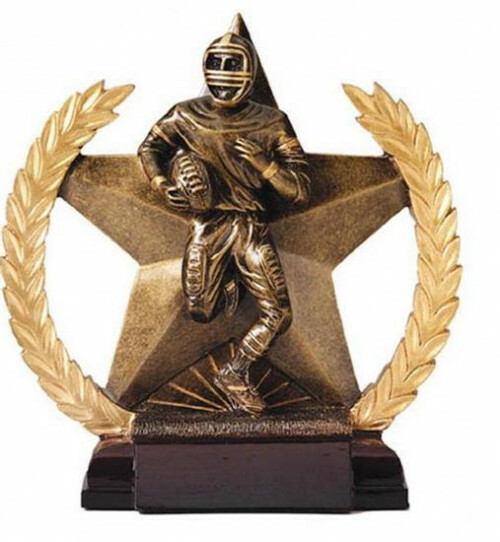 Enjoy presenting this beautiful yet inexpensive award to everyone. 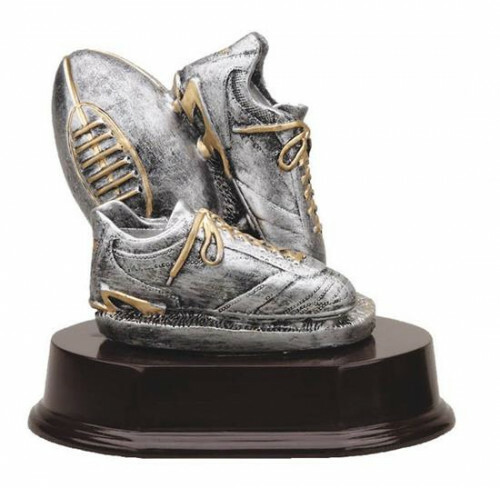 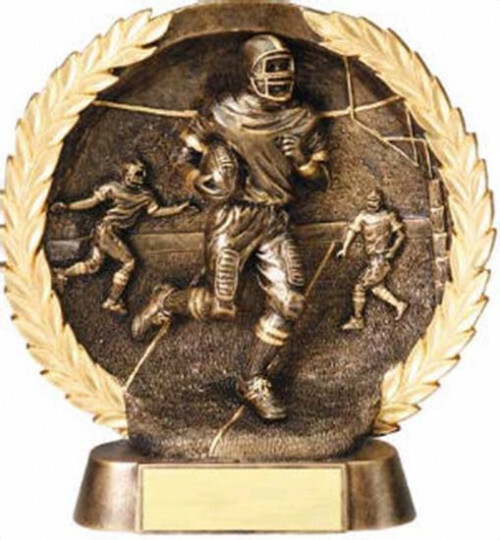 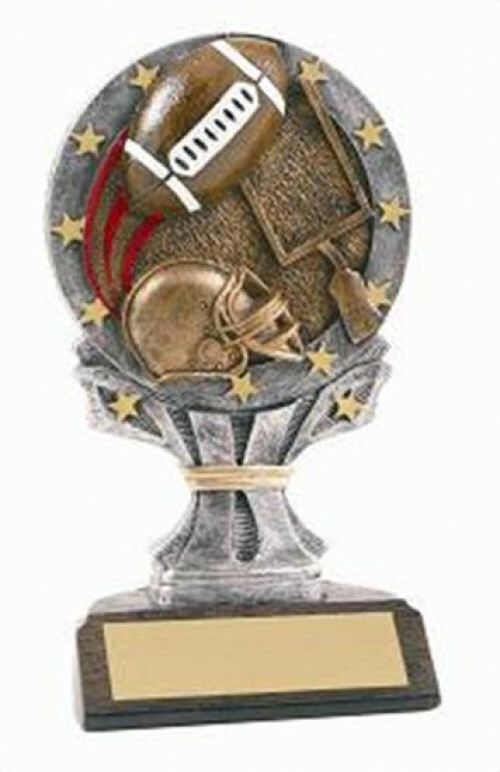 This Best Fantasy Football award is a fitting trophy for any event or age group. 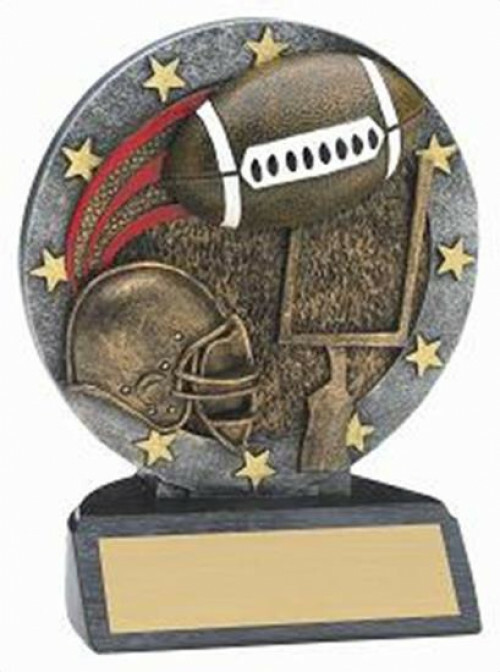 The front plate holds your trophy’s title, and can also hold your logo to make the award unique to your event. 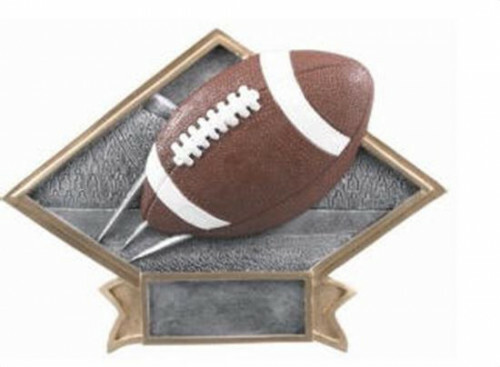 Each of the other three sides of the base can hold 6 small name plaques, for a legacy of up to 18 names. 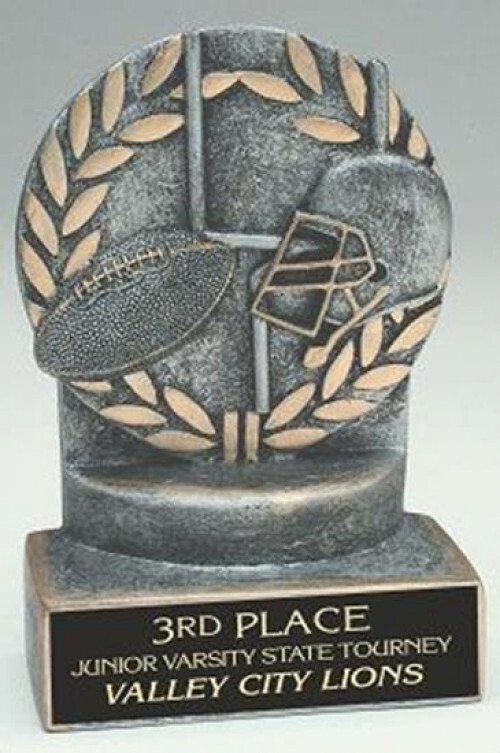 This will be a trophy everyone will be proud to pass along the winners from year to year.